A quick note to the regular readers here at The Cottage Market. What’s Happening in Farmhouse will be back very soon with new titles. We will continue to keep you up to date on the Farmhouse Home Decor World! 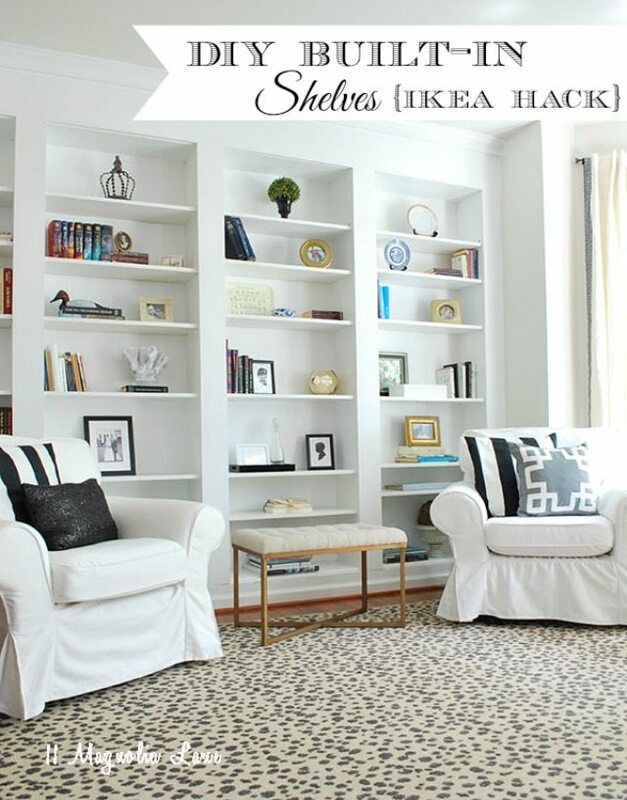 But today I wanted to share some Awesome IKEA Hacks That Go With ANY Home Decor Style. 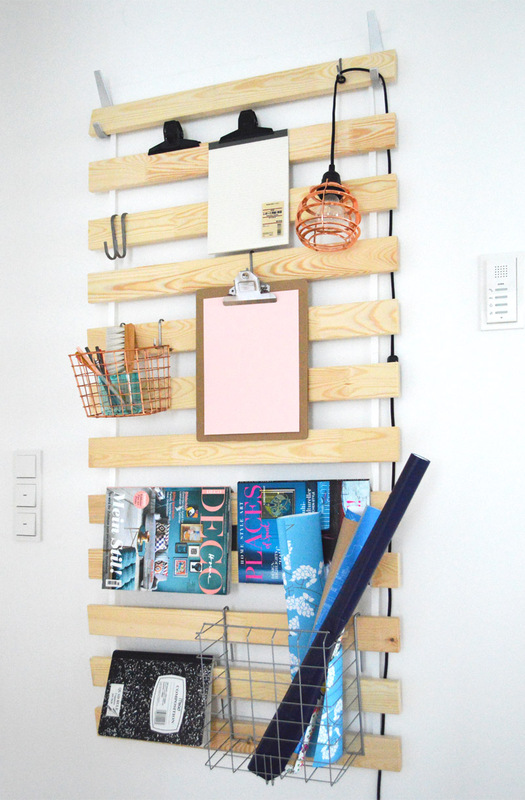 So many of you wanted IKEA Hack posts…so here you go. All of these projects are very affordable…the difficulty ranges from quick and easy to moderate skills (the Billy Bookcases). None of them will take you more than a weekend and some will take less than an hour. From a little Bar Cart to a fabulous Eclectic Desk to Built In Bookcases…there is something for everyone and for every style. Each piece has basic lines that blend nicely with all different home decor flair. 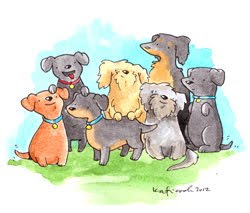 You are in the control seat…you determine the color…the hardware…the embellishments. You are going to adore each one of these and be on the look out for more! ENJOY!!! 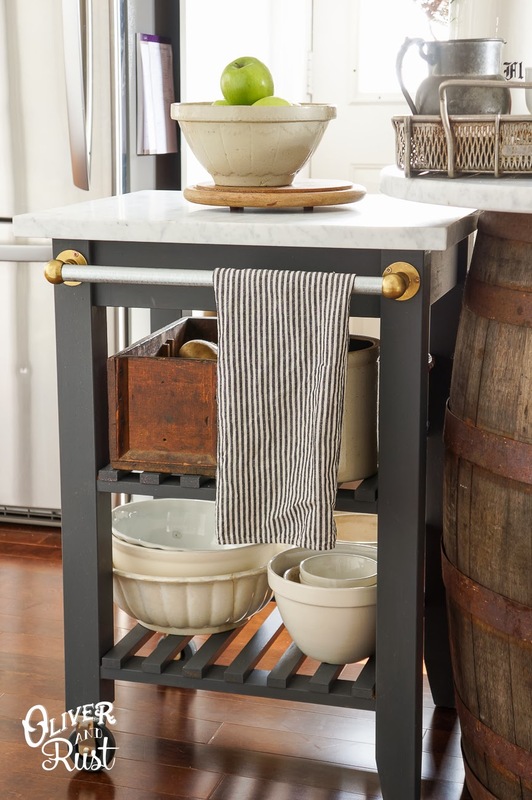 Farmhouse Lovers…be sure to check out one of our most popular IKEA Hack Farmhouse Posts! Heads up friends…Herringbone is a 2018 Home Decor Trend! 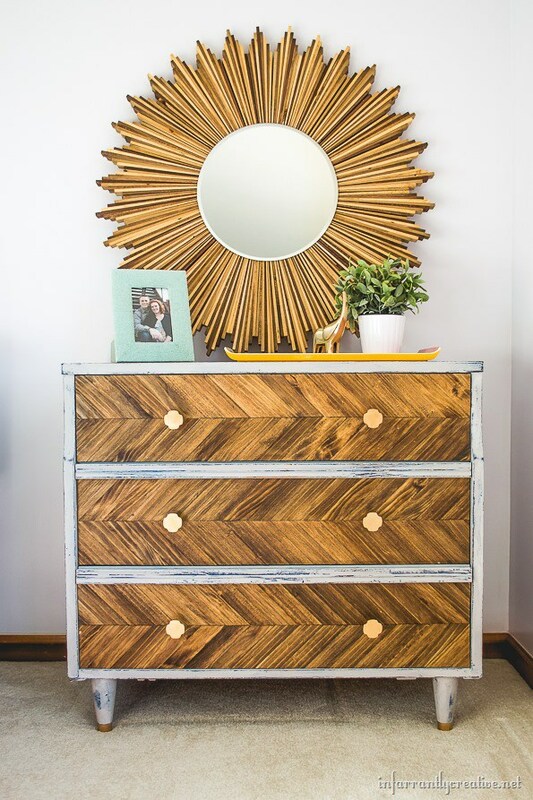 Alisha from The Pursuit Of Handyness can’t wait to show you how she turned and ordinary IKEA or Thrift Store Dresser into a Herringbone Beauty! A piece of furniture like this would be upward of $1000. 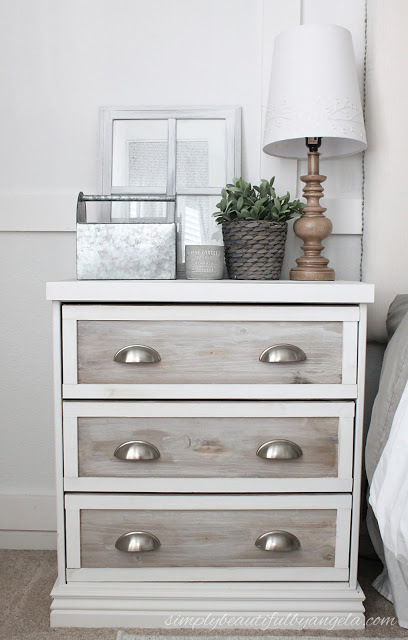 She is going to show you step by step how you can do this to any dresser…night stand…end table…bookshelf and more. Don’t miss out on this one! The key is IKEA Deck Tiles Just watch what happens when she works her magic. Oh the possibilities are endless. 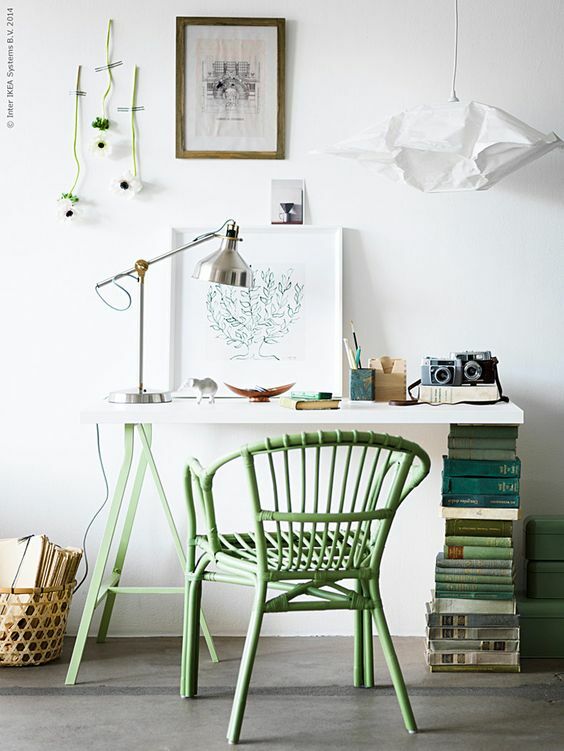 Over at Livet Hemma they fill you in on how you can create an eclectic desk like this one. With some part from IKEA…your fav color and some of your most precious book titles…you can have a very special desk that is personalized just for you or a loved one. Love this look and it can fit into any home decor. You will need to put it in Babble Fish for a translation…but it’s worth it! IKEA is going to show you When a MUFFIN Pan is NOT a Muffin Pan : ) They are presenting 4 different ways to use one of their pans and I love the first one for any home decor. They turn the Muffin Tin into a Mini Herb Garden. 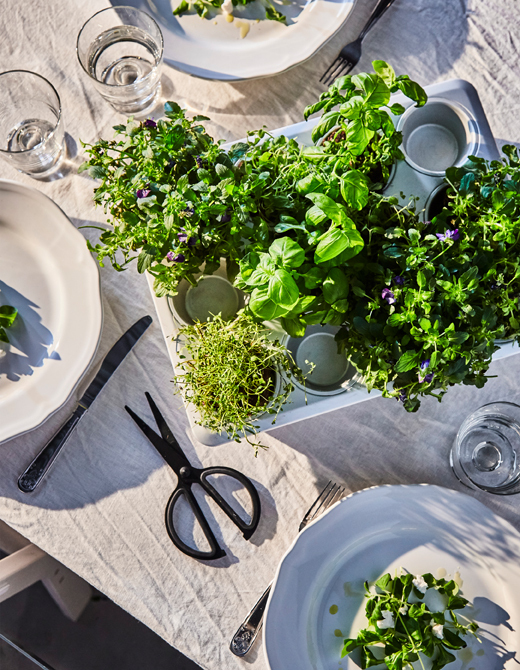 It looks great…you can even use it as a centerpiece on the Kitchen Table…need a little parsley or a sliver of basil…snip snip! I would get a cool pair of mini scissors and add it to the setting…fun…great looking and tasty! 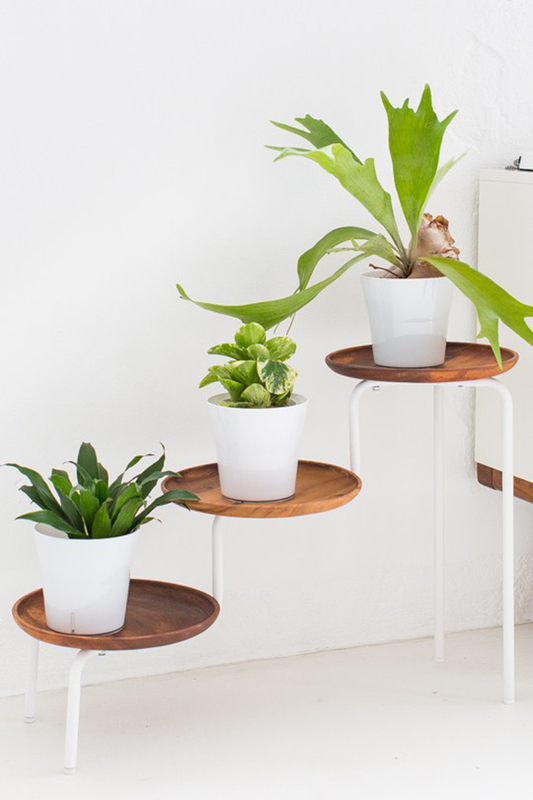 They also show you how it can become and wonderful serving tray…LOVE IT! and then 2 more that are not exactly home decor but really handy! Here is a piece that is so simple to make and you can turn it into any style Home Decor you would like. How about Natural Wood for Modern…a White Washed or Gray Washed for Farmhouse…Distressed White for Cottage…Dark Wood for Traditional and so on and so on. It is made from a Slatted Bed Slats from IKEA…they are called Bunkie Boards. Just hang and add any kind of hooks…baskets…containers…etc. you would like. Drill a whole for your favorite Clipboard. You can customize this from top to bottom for your Office…Craft Room…Kitchen or how about the Kids Room! So many possibilities!!! Check this one out over at ICH Designer. One of these is in my future for sure! It never ceases to amaze me how many different masterpieces have been hacked from a Bekvam Kitchen Cart! This is one of my favorite ones and you will find it over at Oliver and Rust. What a difference paint and some clever accessories can make…be amazed and them create your own. Who says that the second time can’t be the charm! It certain is over at Simply Beautiful by Angela. Angela decided to give her IKEA Rast another Makeover and she totally nailed it this time. Come and see her process…you can create your dream piece with the basics and your favorite colors and hardware. It is totally amazing that you can get such a high looking product for pennies. I am always incredibly surprised what comes from a plain Tarva Dresser. The makeovers are mind blowing and this one is at the top of the list for me. 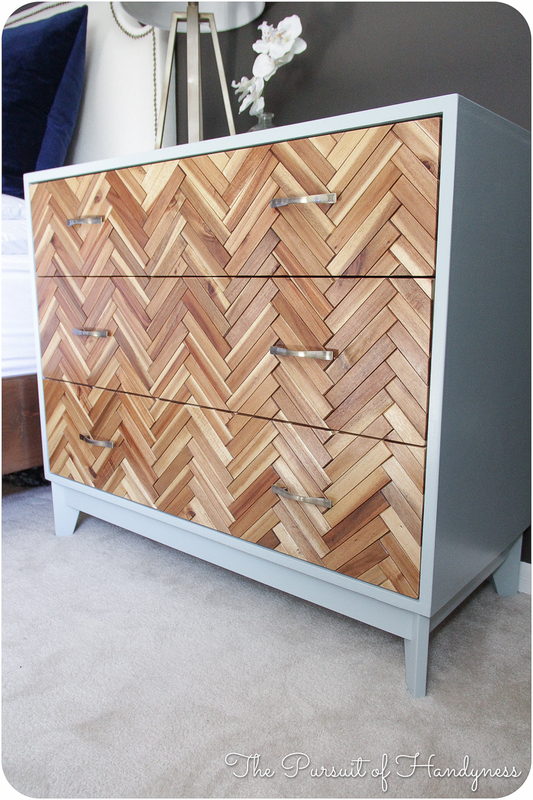 Come and see how Sarah over at Stories created a picture perfect dresser for her Nursery. The right shade your favorite color…gorgeous hardware and just angling the legs is the secret to this beauty. I also adore how she stylized it…a look that the baby can grow with (those Foxes are just too cute). It’s classic and would shine in any home decor with the right color and hardware. One of this years trending colors is sage…wouldn’t this look amazing in that color! I am featuring another version of Herringbone for you all…just trying to keep everyone up with the trends! Did you know that your Plain Ikea RAST can look like this? Amazing don’t you think! Drop by Infarrantly Creative and let Becky show you how to create this masterpiece with Paint Sticks…yep…I said Paint Sticks! : ) You are going to love it! ENJOY! 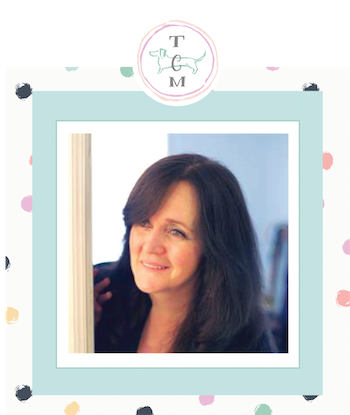 Over at Cherished Bliss you are going to find out exactly how to Stain a Tarva Dresser. Pop this one in you Pinterest Pocket because it is one that you just might use over and over. 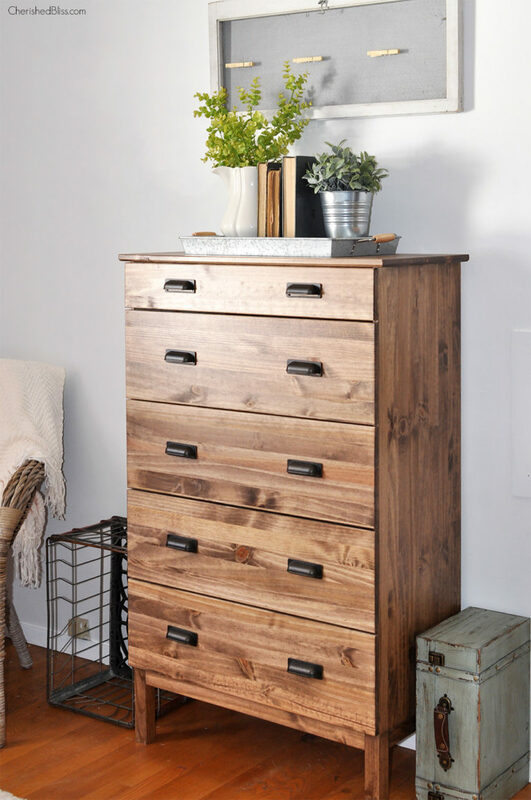 She shows us the right color stain…technique and hardware make this piece of furniture a “forever piece” for any style home. It works for any style from Industrial Farmhouse to Mid Century…LOVE IT! Do you adore Built-In Shelving…but your budget is saying not right now. Well I do believe you should head on over to 11 Magnolia Lane and let them show you how they took some Billy Bookcases fro IKEA and turned them into these beautiful Built-Ins. Just imagine…the color…the stain…the painted technique you love and then stylized with your favorite books and things. Those Built-Ins might not be that far off your home decor plans or budget! Ashley over at Sugar & Cloth is going to show you how quick and easy it is to create your very own Bar Cart. 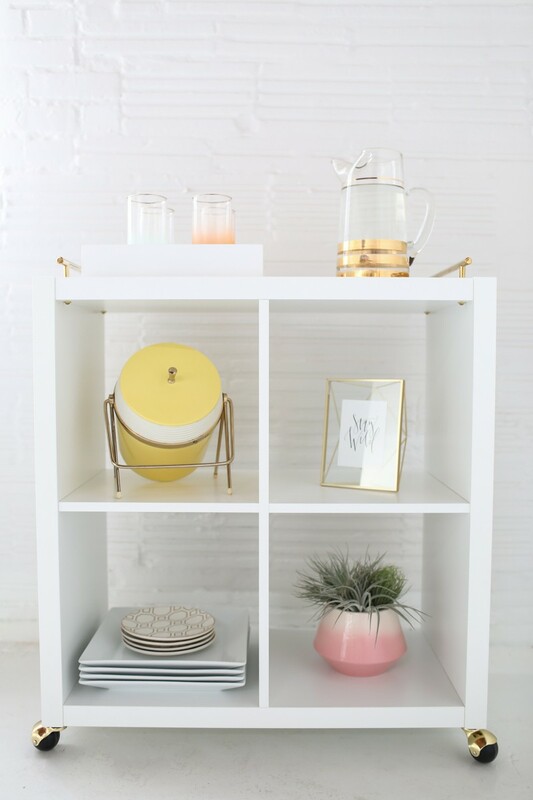 All you will need is an IKEA Kallax Bookshelf and a few supplies and about an hour and you will have a great space for every day use or for entertaining. You can customize it further with color and embellishments…it is totally up to you. It will look great with any home decor…just tailor it your way. It doesn’t get much easier than this one!